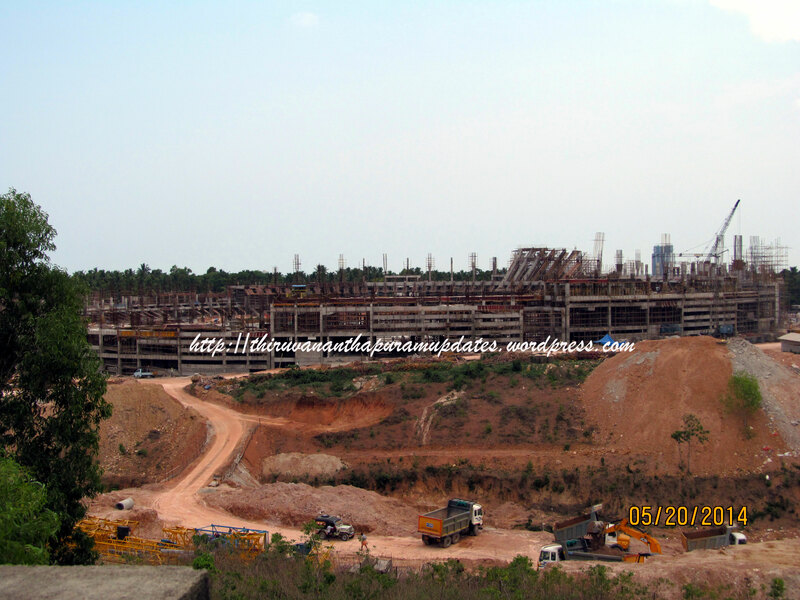 Trivandrum Rising - Our city tomorrow and how we can help it develop. : From Trivandrum to the Moon! From Trivandrum to the Moon! Today morning, Chandrayaan I was launched from the Satish Dhawan Space Centre in Sriharikota, marking yet another step, albeit a giant one, for India's space programme which started from Trivandrum decades ago. 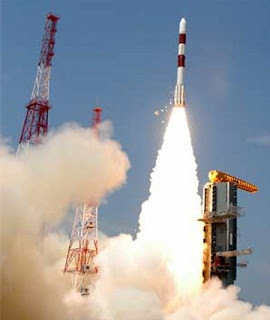 The PSLV which launched Chandrayaan I was built at our own Vikram Sarabhai Space Center, as was most of the spacecraft itself including the crucial Moon Impactor Probe. Hats off to all the scientists and engineers who made this possible and a great day for all of us, a day for us to hold our heads a little higher because we belong to Space City, India! This is a great achievement. This mission reflects the excellent scientific capabilities Indians have acquired in being able to explore the space with our own science. While we Indians have proved our capabilities in space mission and in the manufacture of computer chips, our notorious neighbor is still unable to produce anything beyond potato chips and terrorism. Proud to be an Indian !!!!! How about a few good words....?